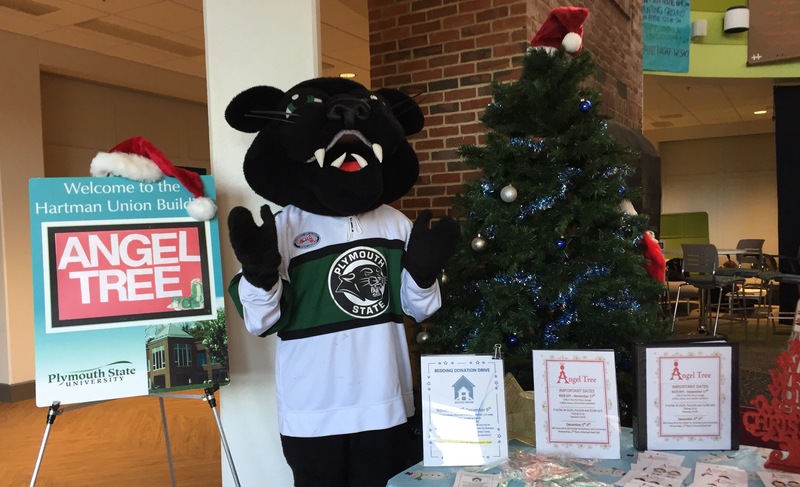 Each year Plymouth State supports the local community by helping provide gifts to children for the holidays. Last year we were able to provide gifts for over 300 children. Stop by to be an “angel” and pick up a tag in the HUB during the month of November. If you would like to sign up to volunteer, click here. 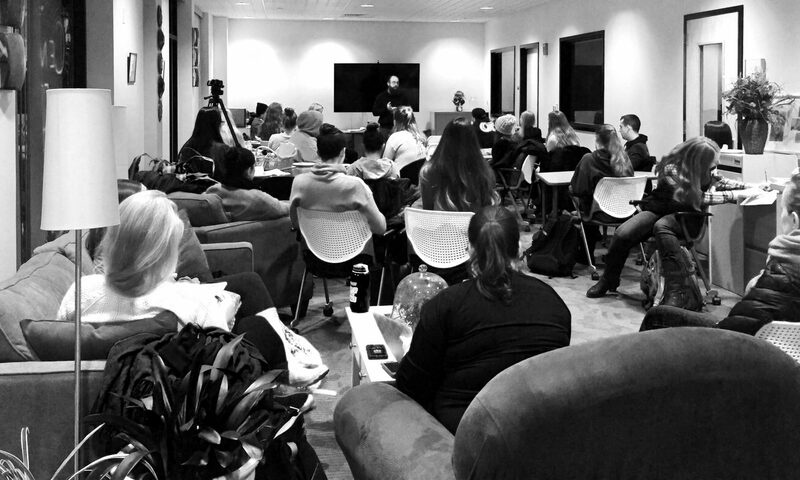 If you have any questions and want to get involved, reach out to our amazing CFT Student Ambassador, Molly Cassidy at mcassidy1@plymouth.edu.